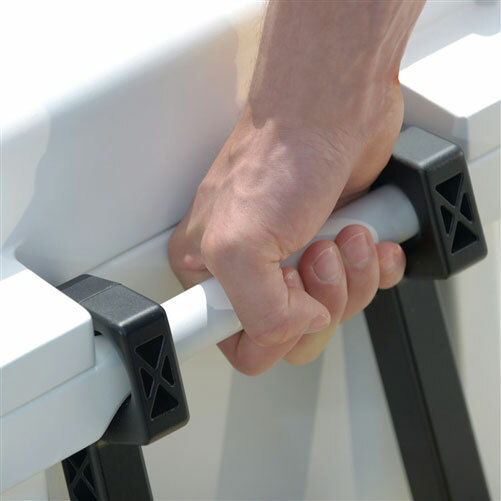 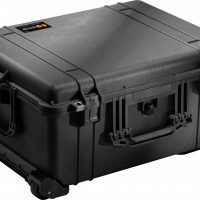 Based on the Ultimate Strength Series design, the Roto Shockmount Rack Cases provide added protection for sensitive gear. 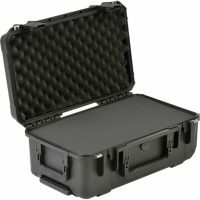 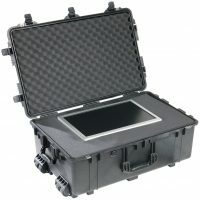 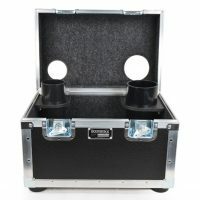 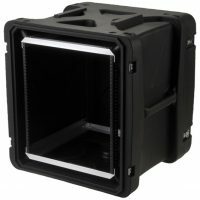 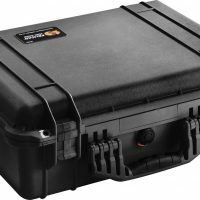 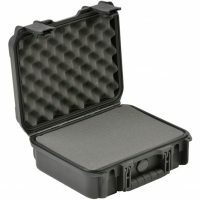 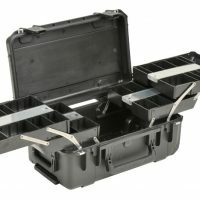 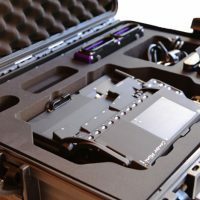 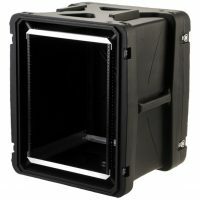 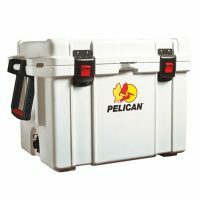 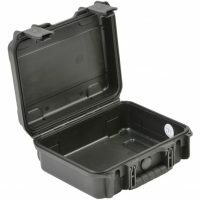 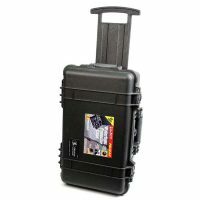 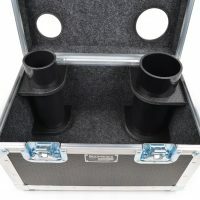 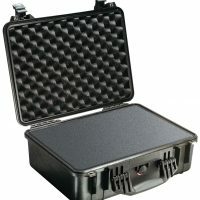 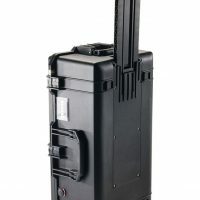 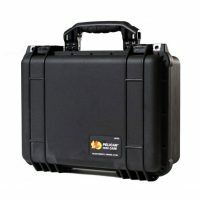 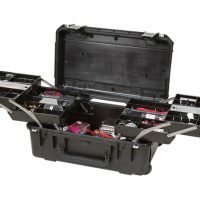 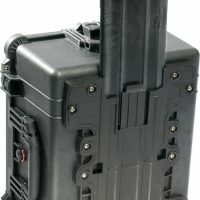 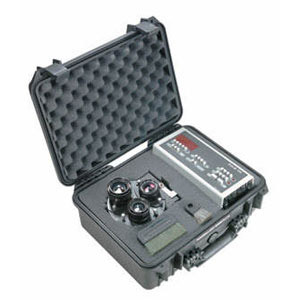 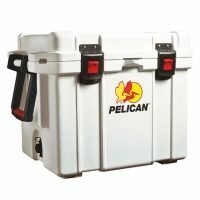 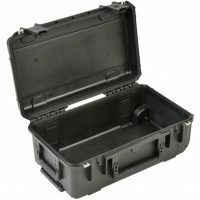 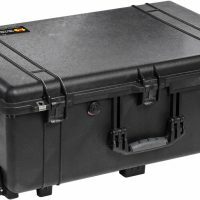 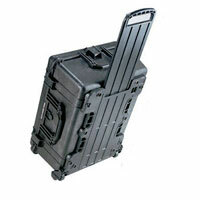 iSeries waterproof cases are the perfect solution for storing and transporting your delicate electronics, A/V equipment, microphones, mixers, cables, computers or percussion and music accessories. 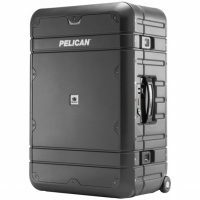 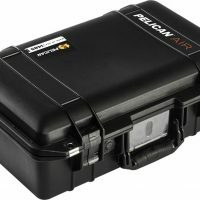 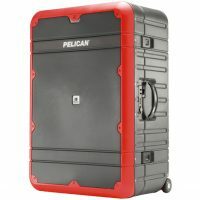 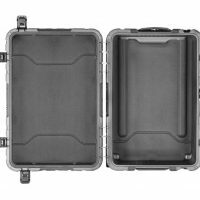 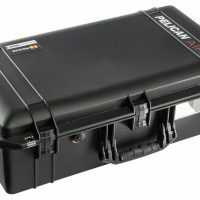 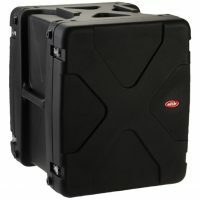 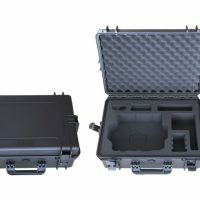 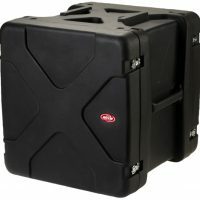 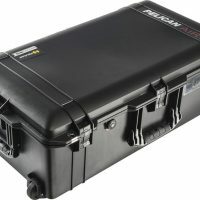 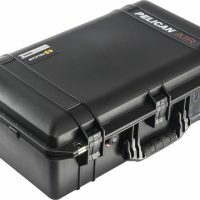 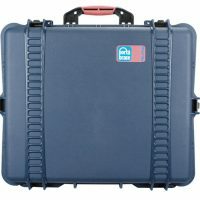 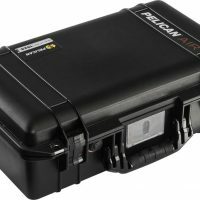 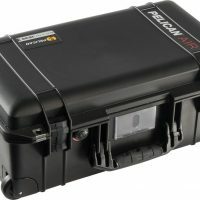 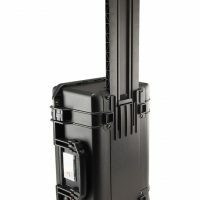 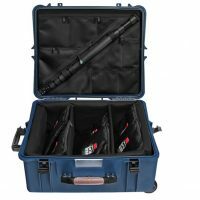 Available in well over 40 configurations, the 3I Series of waterproof cases are the perfect solution for storing and transporting your delicate electronics, A/V equipment, microphones, mixers, cables, computers or percussion and music accessories.